MOGADISHU, Somalia - Somalia's Security Ministry has on Thursday identified the kidnapper of a German nurse working the International Committee of the Red Cross [ICRC] in Mogadishu on Wednesday night, May 2, Garowe Online reports. 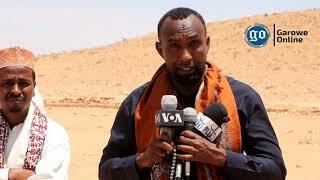 Speaking to the reporters in the capital, the ministry's spokesman, Abdiaziz Ali Ibrahim, known as "Abdiaziz Hildhiban" has identified the suspect as Mohamud Mohamed Alas, one of the security guards of the aid agency. 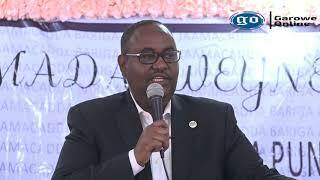 "One of the security guards of the ICRC named Mohamud Mohamed Alas, was behind the abduction of the female aid worker,” said Ibrahim, adding that security forces chased to the vehicle of the abductor till Tarabunka intersection. The German nurse, Sonja Nientiet was abducted by gunmen from ICRC's compound near Zoobe junction in the capital at around 8:00 p.m. local time last night in what appeared a well-planned, well-organized kidnapping. 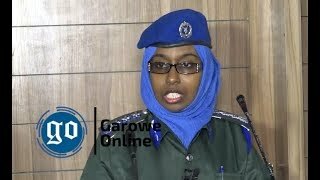 A local Somali security official told Garowe Online that he believes that the incident was an inside job involving at least one of the personnel guarding the organization's headquarters. The official who asked not to be named said the kidnapper used a car belonging to the ICRC to transport the female German aid worker and left the compound through its back gateway, to avoid confrontation from the guards at the front entrance. He added that Nientiet is believed to be held in an undisclosed location in Mogadishu with the fear that she’ll be sold to the Al-Qaeda affiliated extremist group Al Shabaab. 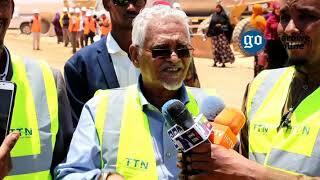 Daniel O'Malley, ICRC's deputy head of delegation for Somalia has called for her immediate and unconditional release. The abduction is the latest in a series of targeted attacks on aid workers in the Horn of Africa country. 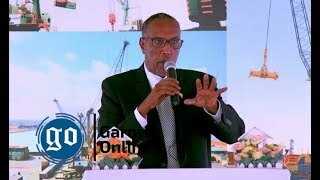 Last Tuesday, suspected Al-Shabaab assassins armed pistols killed a Somali female aid worker, Maryan Abdullahi working with WHO in Bakara, busy an air-opened market in the seaside capital. There is no claim of responsibility for the murder.